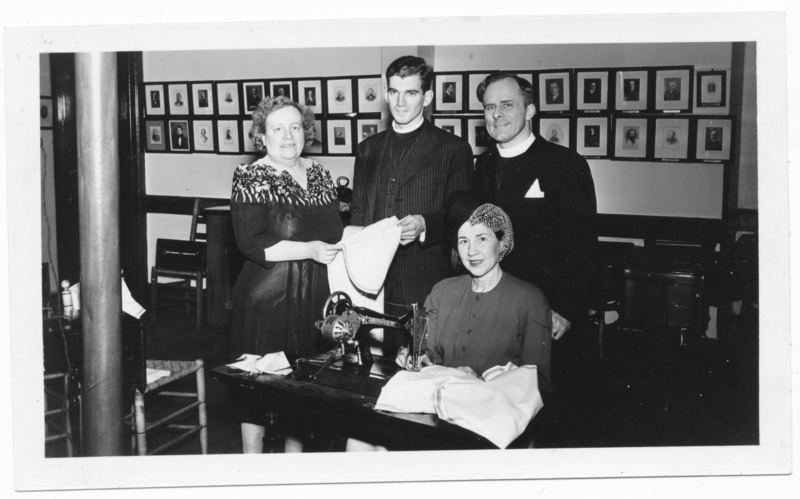 Last month marked the centennial of T. Frederick H. Candlyn‘s arrival at St. Paul’s. 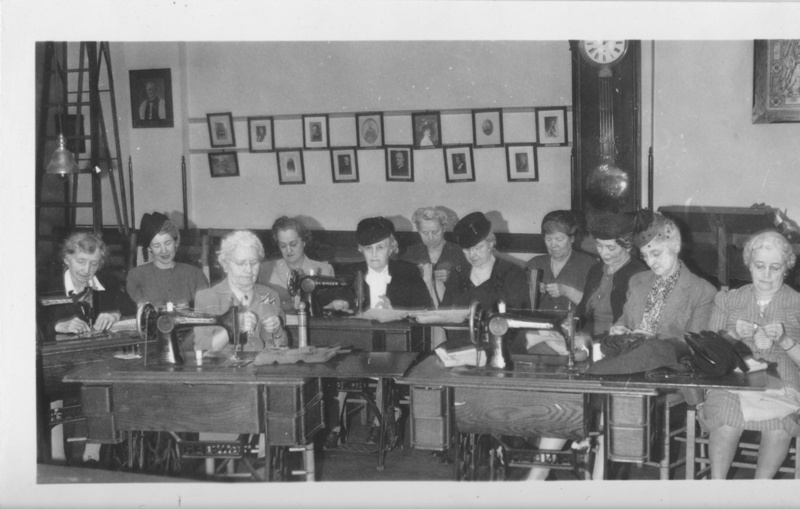 Among musicians at St. Paul’s Church during the twentieth century, Candlyn stands preeminent. 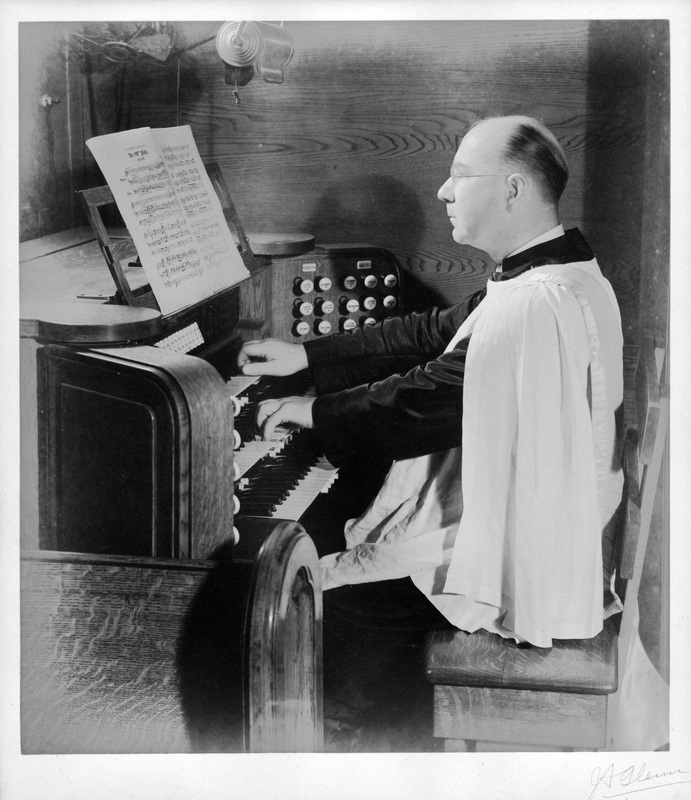 Not only did he serve as our organist and choirmaster for an unprecedented 28 years (from 1915 until 1943), he was also an internationally respected composer of works for organ and for choir. I will have much else to say about Dr. Candlyn at another time, but didn’t want to let the anniversary pass without this brief reminder, and without sharing this portrait of him, taken at St. Paul’s organ. This entry was posted in Candlyn, Music on June 17, 2015 by Paul Nance. How Long Was George Wm. Warren Organist at St. Peter’s, Albany? It has been my privilege to be a Church Organist in this, the City of my birth, seventeen years; and the best part of that time (nearly thirteen years) has been devoted to the musical interests of St. Paul’s. In this post, we will discuss the likely cause of this error, and determine the date he actually left St. Peter’s, supported by primary sources. 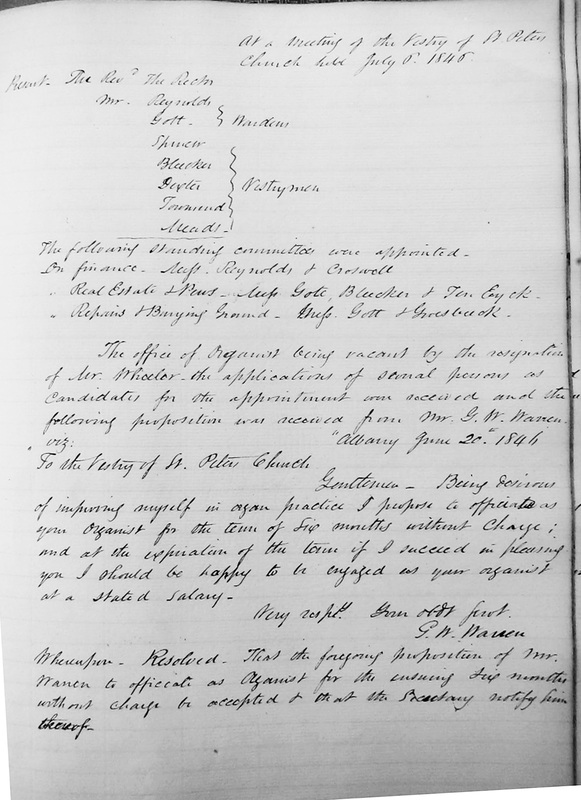 The first reference work to give specific dates for Warren’s employment at St. Peter’s is Cyclopedia of Music and Musicians (John Denison Champlin, Jr., ed. New York: Charles Scribner’s Sons, 1890. Volume 3, page 566). 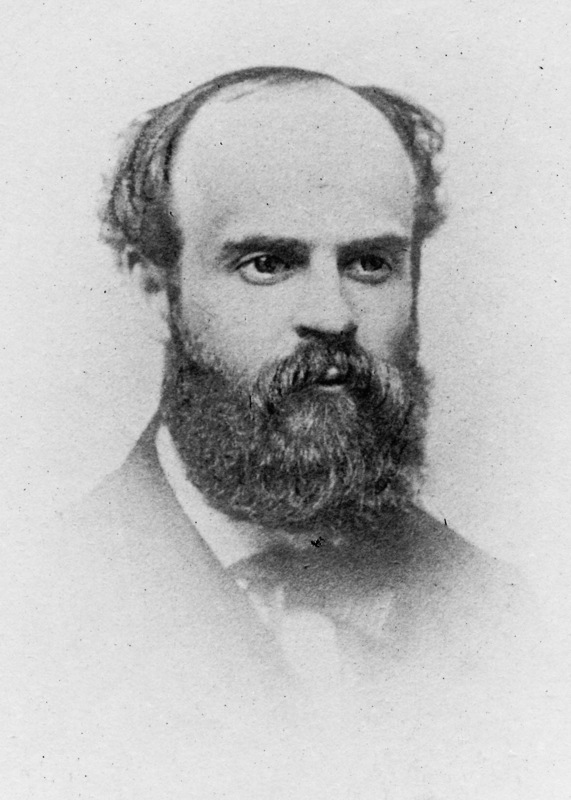 Champlin gives the 1846 – 1858 period, and he may be the source of this information. The first work to mention Warren being at St. Paul’s is Who’s Who in America 1899-1900 (John W. Leonard , ed. Chicago: A.N. Marquis & Company, 1899. page 768) which says Warren “became organist St Peter’s Ch., also St Paul’s Ch., Albany until 1860; organist Ch. 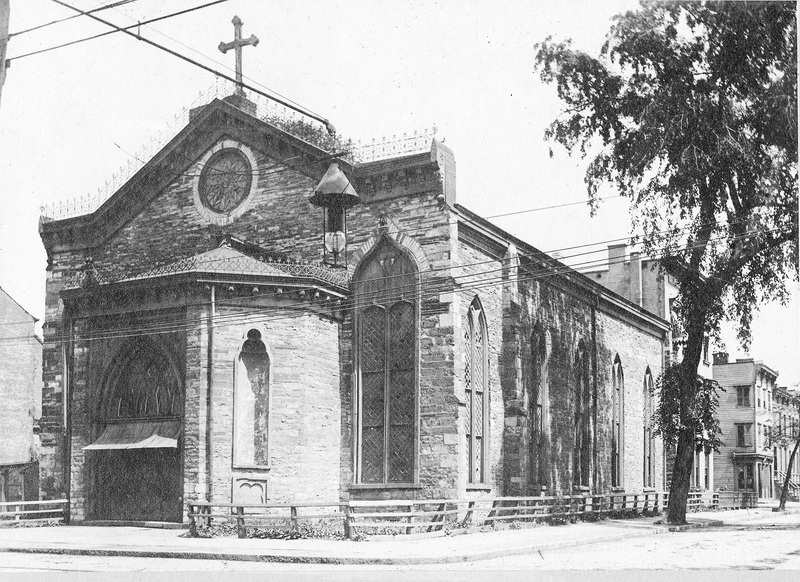 of the Holy Trinity, Brooklyn, 1860-70.” As we will see, this is the correct sequence. What, then, is the cause of Champlin’s error in Warren’s term at St. Peter’s? While 1846 is the correct beginning date, 1858 is a typographical error (whether his own, or copied from another source) for 1848, as can be determined from St. Peter’s vestry minutes (New York State Library Manuscripts SC19680, Box 4, Volume 2) and St. Peter’s choir vouchers (New York State Library Manuscripts SC19680, Box 13, Folder 9). Without question, George Warren became St. Peter’s organist in 1846. 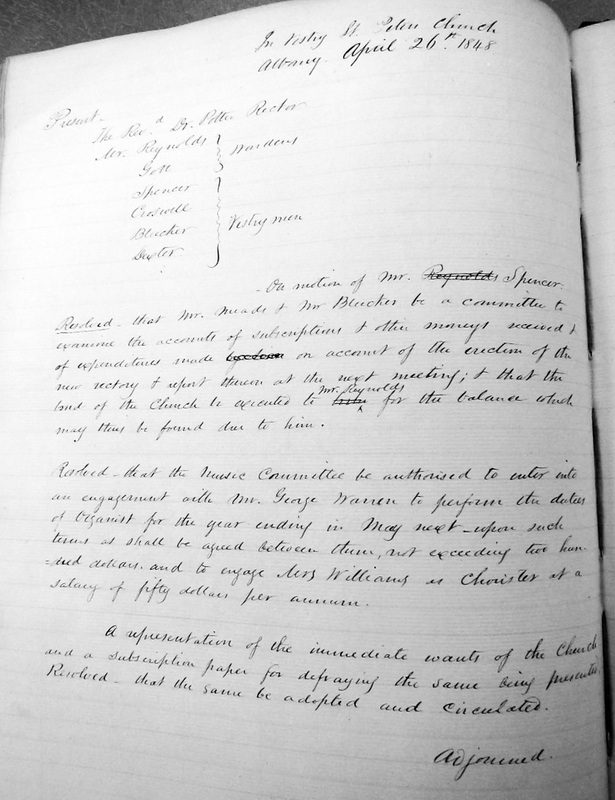 His letter offering his services without pay (dated 20 June 1846) is transcribed in the vestry minutes for 6 July 1846; on the same date, the vestry accepted his offer for a period of six months [St. Peter’s vestry minutes 8 July 1846]. 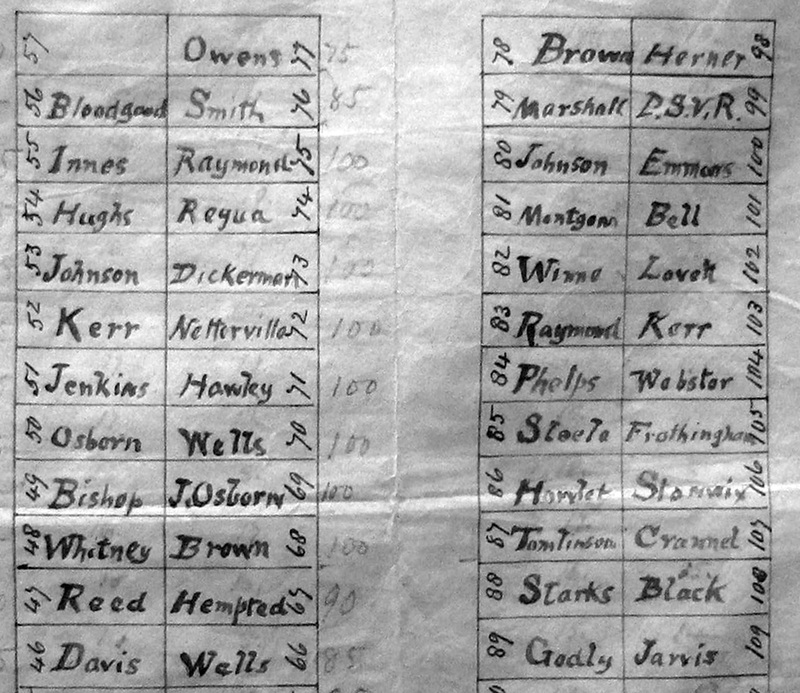 The position is confirmed by an 1847 St. Peter’s choir list which includes G.W. 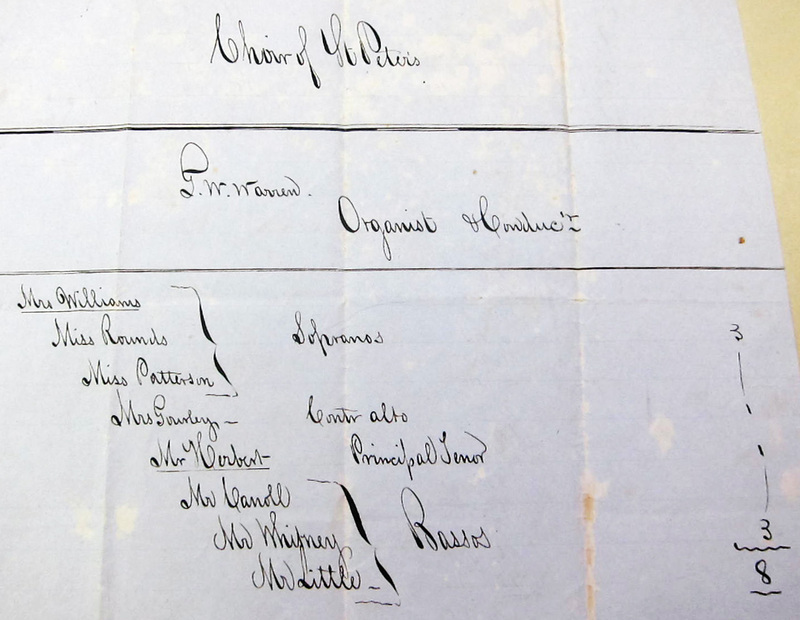 Warren as “Organist and Conductor” [St. Peter’s choir vouchers, sheet reverse dated 1847 without month or day]. 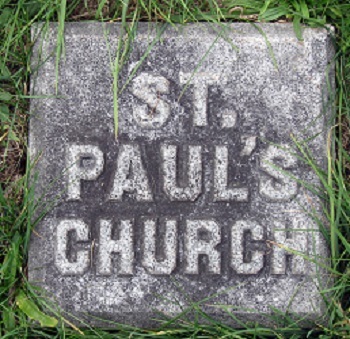 By the third quarter of 1849, Warren was organist and choirmaster at St. Paul’s Church. In our next post, we will follow the course of his first term as our organist. This entry was posted in George William Warren, Music on June 9, 2015 by Paul Nance.